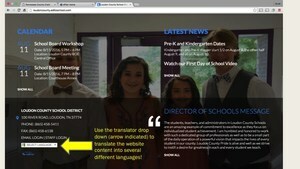 Use the translator drop down (see attached picture) to translate the website content into several different languages! Welcome Back! 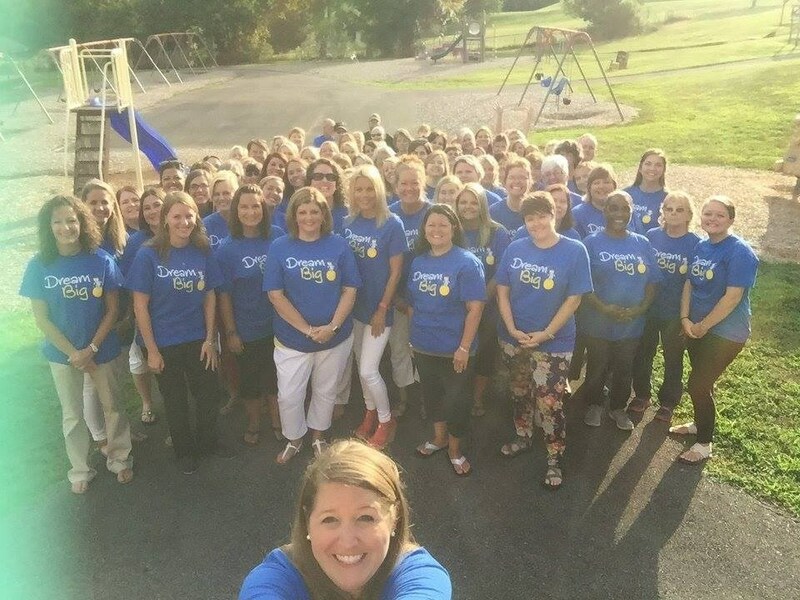 It has been a great start to the school year. We are starting to settle into a routine and I feel confident that we will have a terrific year of learning and fun. I am very enthusiastic about the upcoming year and have enjoyed speaking with many of you during the first month of school. We have a tremendously talented staff this year and along with your support at home, success is always attainable. Please feel free to contact us with questions or issues.